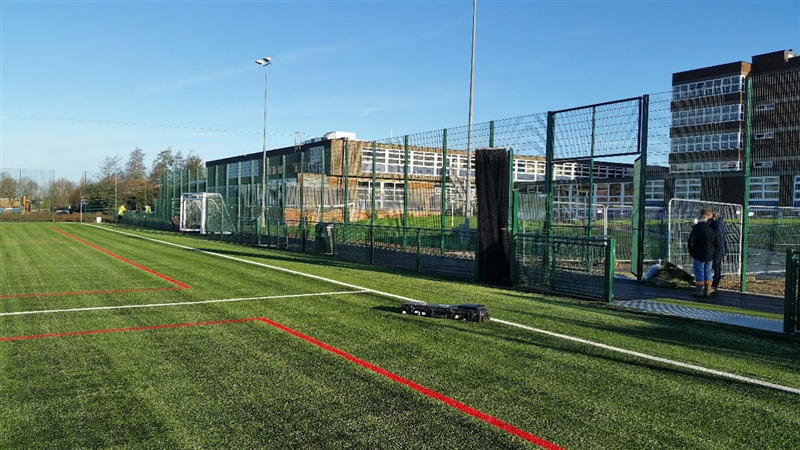 Sir Herbert Leon Academy boasts seven different sized grass pitches all set with appropriate goals. The football pitches range from a full-size 11 a side pitch to under 9's pitches. All of the pitches are well maintained with regular cutting and marking to ensure all lines are clear. The grass pitches all include high quality posts, nets and flags. Also outside is a full-size 11 a side 3g astro turf football pitch. The fully floodlit pitch is incredibly well maintained and completely caged. 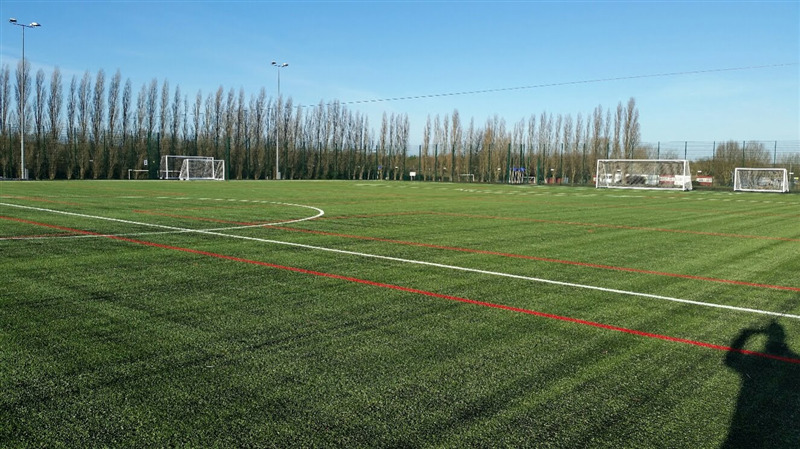 The pitch can also be split 5 or 7 a side games with suitable goals provided when booked. 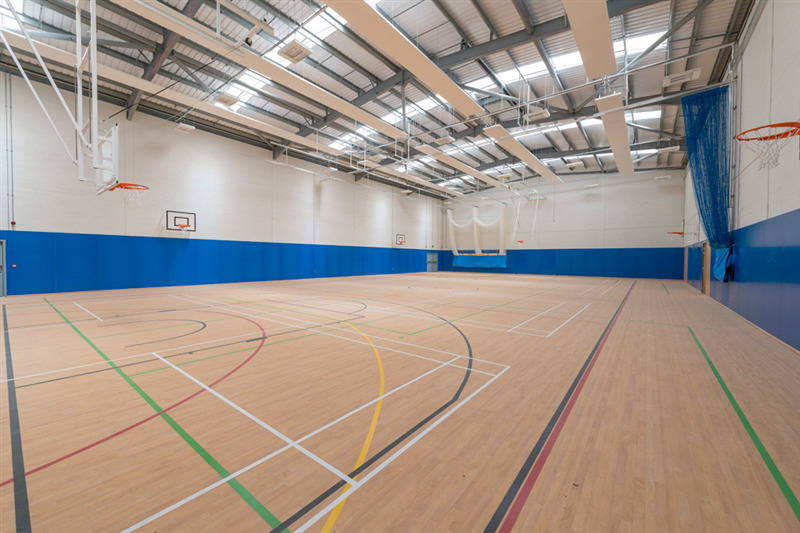 Indoor facilities include gymnasium, full-size sports hall, performance hall, fitness suite, swimming pool and several classrooms.